Saint Stephen School, a kindergarten through eighth grade co-educational school, is a dynamic, diverse and integral part of Saint Stephen Parish. Founded in 1952, we have a tradition of excellence in educating children in a faith-filled, supportive and nurturing environment. Our school motto “Treat each other with kindness and respect”, reflected in all that we say and do, instills and fosters in our students compassion, inclusivity, and empathy. Principal Sharon McCarthy Allen directs a dedicated and engaged faculty and staff who are committed to our students’ academic success, social growth and spiritual awareness. Our teachers and staff encourage, inspire and challenge our students. Through cutting-edge in-service training and workshops, our faculty ensures our students will achieve and succeed in our fast-paced society. Once they graduate from Saint Stephen, our students are motivated to excel and prepared to complete rigorous college preparatory curriculums as demonstrated by their performances in 7th and 8th grade academics and standardized tests. 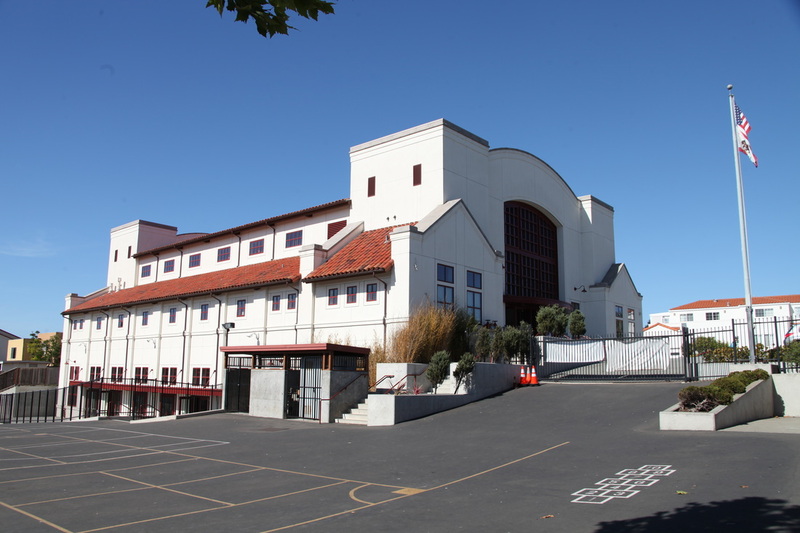 The majority of Saint Stephen School graduates elect to attend high school at San Francisco Catholic Schools where they can build on their Saint Stephen education that has taught them to think critically, communicate articulately, and problem solve creatively. Incorporating spirituality into all aspects of their lives, our students value community service and social justice as demonstrated by their volunteerism both at Saint Stephen and our local communities. ​"The Visiting Committee observed a leadership and faculty that are fully committed to educational excellence, success for all students and a collaborative spirit that surpasses expectations. The school’s decision-making structures have been effective and represent significant commitments from all aspects of the administration, faculty, staff and parents. All share the common goal of promoting student success." Our close-knit, enthusiastic community, comprised of parents and parishioners, generously supports the children of Saint Stephen School. Our parents serve as leaders on our school boards, coach CYO teams, volunteer at and attend both our fundraisers and friendrairsers, including our Family Bingo Night, Annual Auction, Easter Egg Hunt, and Grandparents Day. Our parents’ energy, expertise and wisdom enrich and improve the lives of our students.